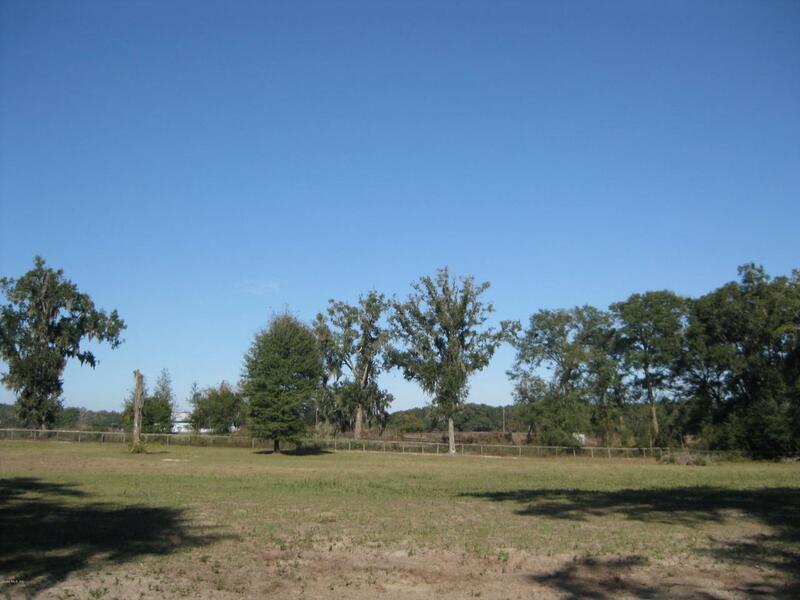 Exceptional 4.84 acre mini farm in the sought after NW corridor of Ocala in an area of prestigeous horse farms. Approximately 5 miles from the new WEC and under 10 miles to HITS. 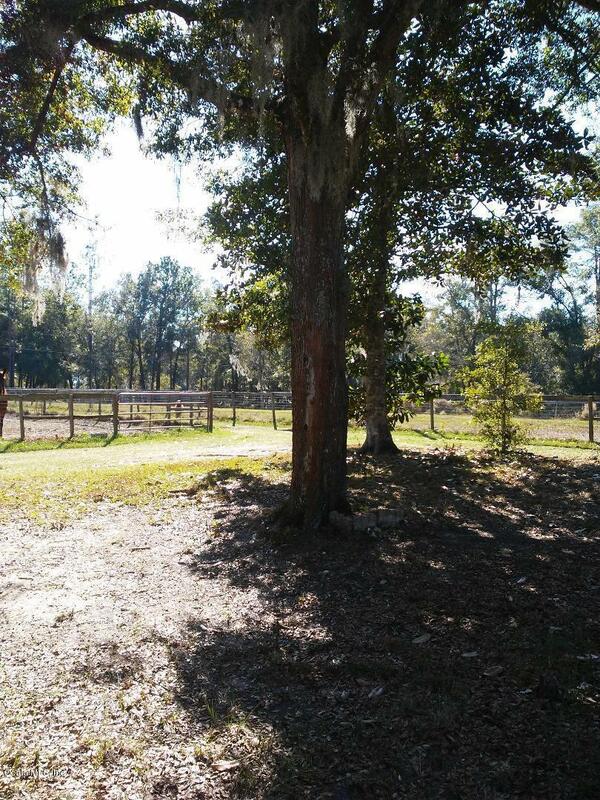 This farm boasts 3 large paddocks with covered run-ins, 3 stall barn with foaling stall, 1/2 bath, and an additional isolation stall separate from the barn, as well as a round pen and 2 small paddocks. There are 2 outbuildings currently used for equipment and hay storage. The adorable 1 bedroom, 1 bath cottage is has a kitchenette, living room and is designed with 2 of the windows looking into the barn to see the horses. Cottage comes completely furnished. With just a little TLC this farm will be the envy of your neighbors! Build your dream home with no impact fees ! Not a drive-by-beauty is within!Build your dream house on the site of your choice with no impact fees! Listing provided courtesy of Stephanie O Connor of Waggener Properties, Llc.